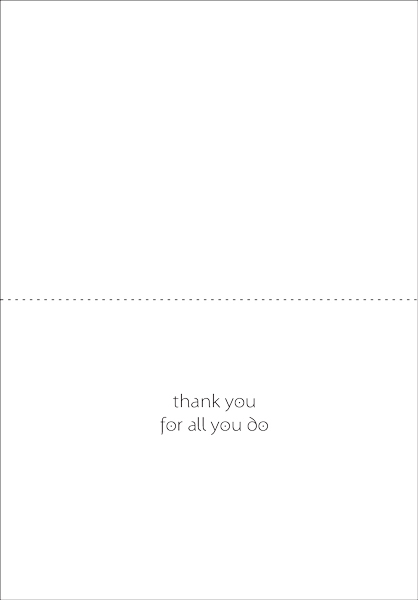 Say Thank You | Volunteer Thank You Note Cards | it takes two, inc. 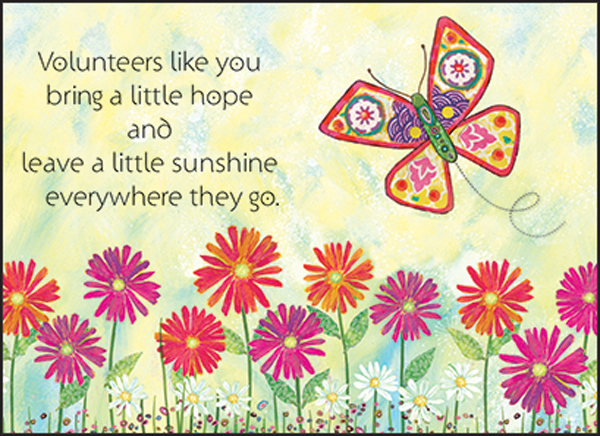 Artistic and colorful, these floral note cards feature a butterfly and an original verse sure to make a volunteer feel special. Buy a package of ten note cards to keep on hand. 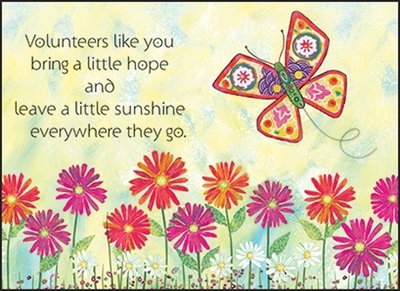 Take time to tell your volunteers how grateful you are for all they do.